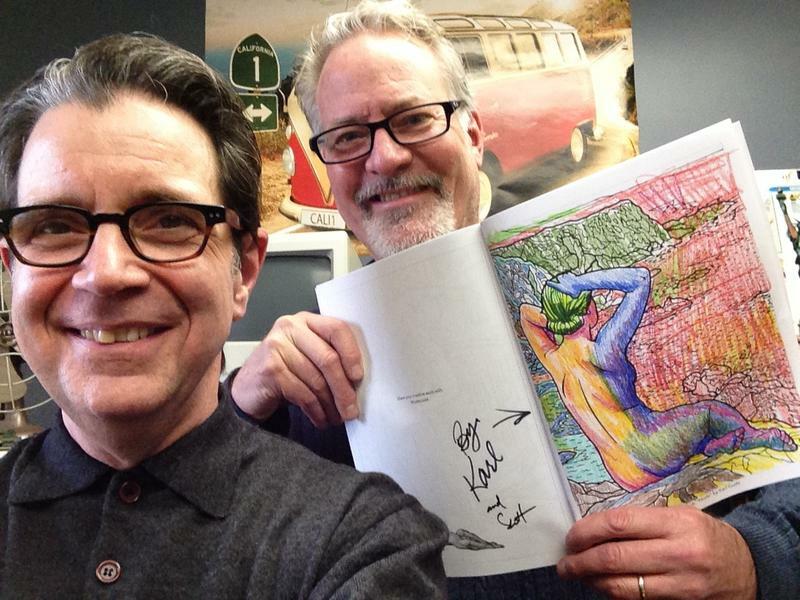 We want to share with you an audio snapshot from Current State’s Hear, Here project. Today’s sonic snapshot comes to us from listener Anne Woiwode, who recorded the spring sounds of a wetland near Powell Road in Okemos. Thanks for sharing that with us Anne! 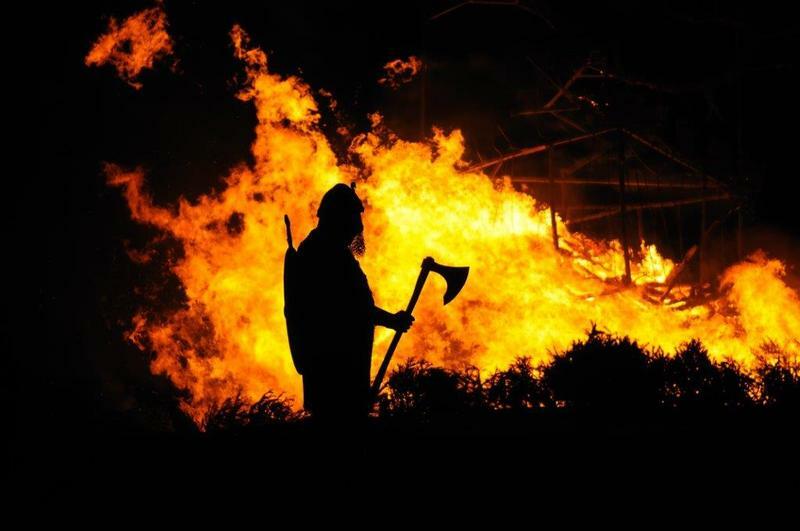 The inaugural Michigan Nordic Fire Festival is coming up in Charlotte this weekend. Current State's Scott Pohl talks with organizers Bryan Myrkle and William SaintAmour about what will be going on at the festival. 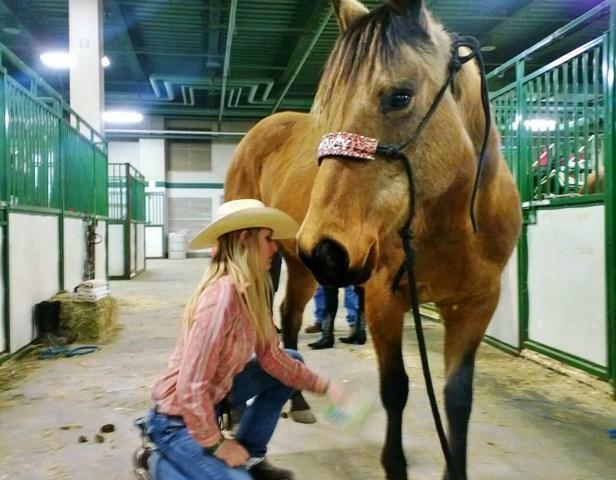 There was plenty of horsing around this weekend at the MSU Pavilion. Thousands of people turned out for the 2016 Spartan Stampede Rodeo. Current State’s Kevin Lavery was there too. 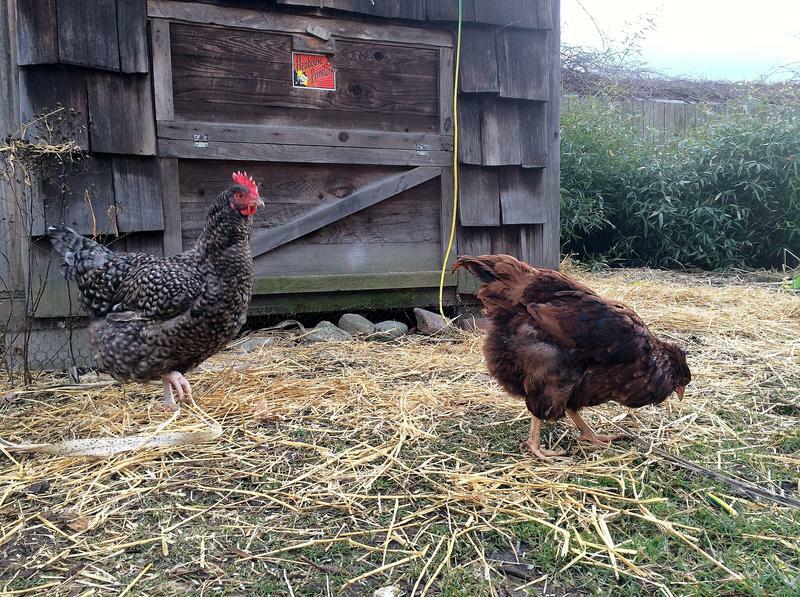 This weekend the Hunter Park GardenHouse is hosting a workshop to get you started raising chickens in your own backyard. 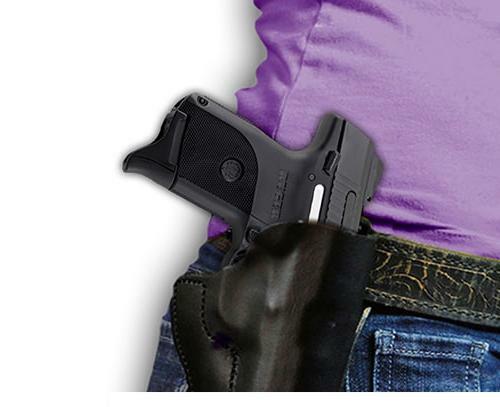 Current State speaks with workshop instructor Corie Jason to find out more. There’s a new restaurant popping up in the Lansing area. 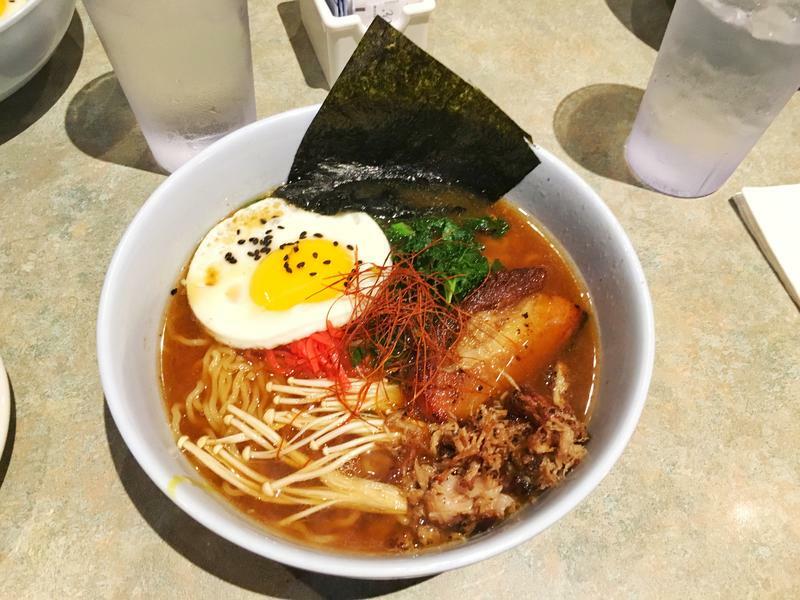 Supu Sugoi is a pop-up ramen shop that’s been partnering with local restaurants to bring Lansing area restaurants authentic Japanese fare. We talk to co-creator Dominic Cochran. Trivia isn’t just for grown-ups. 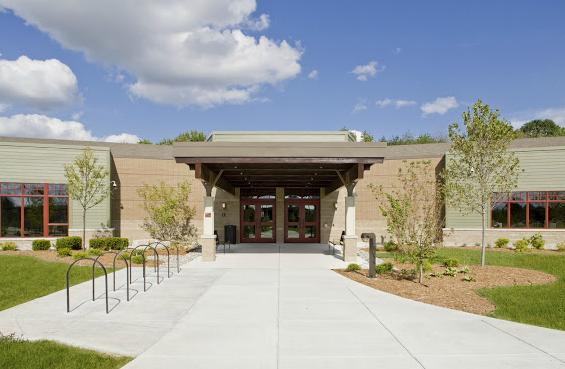 At the Delta Township District Library, it’s for the whole family. The library kicks off their annual Battle of the Books trivia event tonight. We find out more about it from their Youth Services Librarian Becky Leboeuf. You’re locked in a room and need to work with your companions to figure out how to get out within one hour. 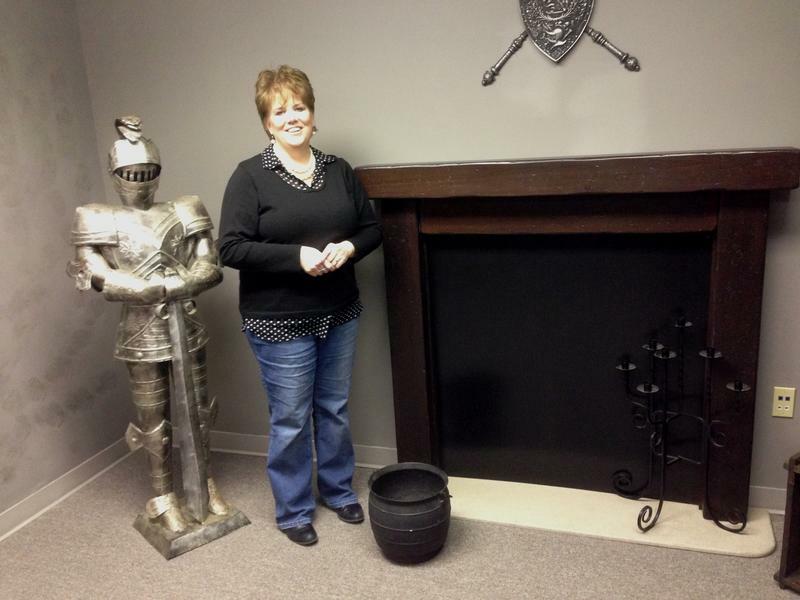 If that sounds like fun, Escape 20/20 in Okemos is for you. Current State producer Scott Pohl has the story. 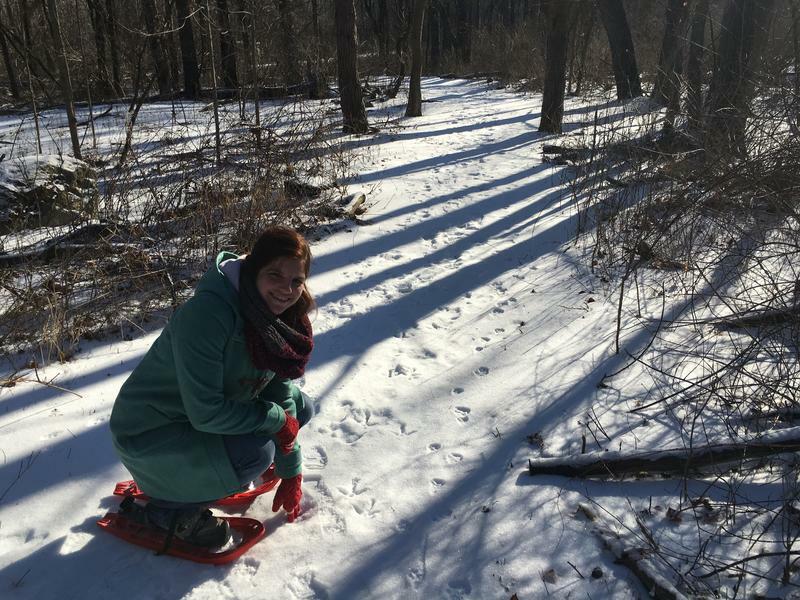 The arrival of snow means it's time for winter activities like snowshoeing. Current State's April Van Buren slipped snowshoes on for the first time at Fenner Nature Center. 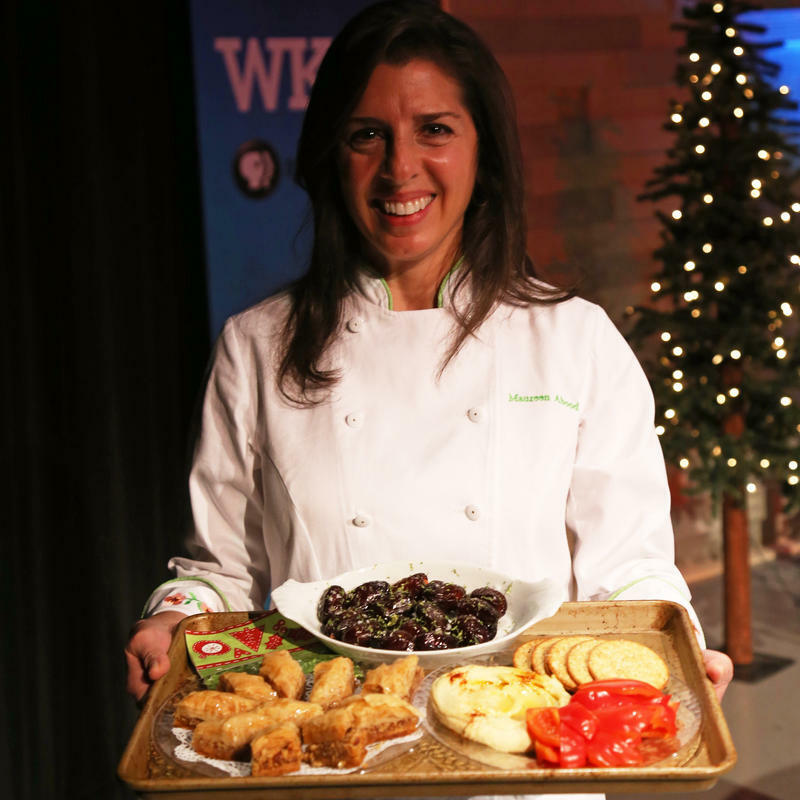 If you’re looking to try out some new recipes this holiday season, Michigan chef and food writer Maureen Abood can give you some inspiration. She joins us to share some of her favorite things to cook this time of year. We’ve probably all had our picture taken with Santa, but how many of you have taken an underwater picture with him? 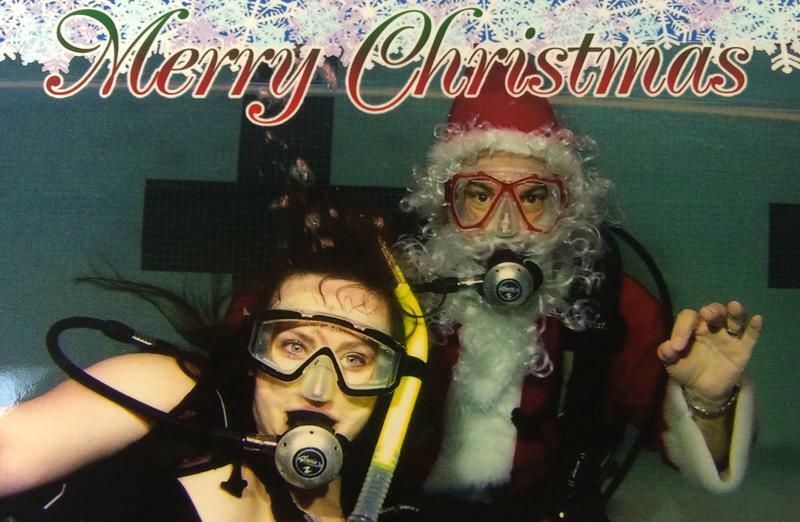 Current State's Katie Cook did last Friday at Capital City Scuba’s Scuba Dive with Santa. The Turner-Dodge House on Lansing’s north side was built just before the Civil War. 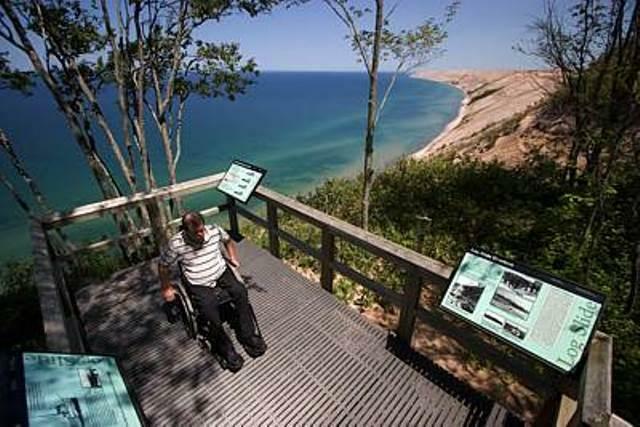 It’s one of mid-Michigan’s most popular tourist sites. 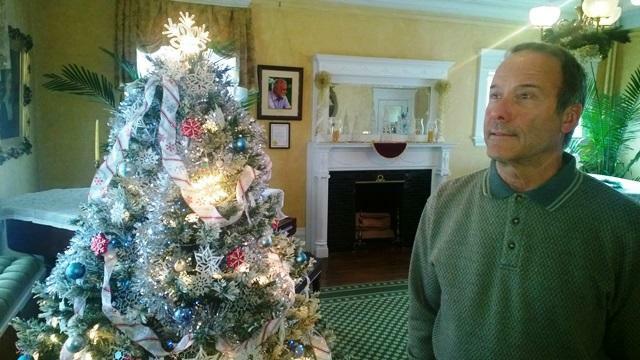 This weekend, Christmas comes alive as the old mansion hosts its annual Festival of Trees. Current State’s Kevin Lavery takes a peek inside. A pair of recent Michigan college graduates will remember 2015 for a unique reason. It’s the year they finished their quest to travel to all 3,108 counties in the contiguous 48 states. 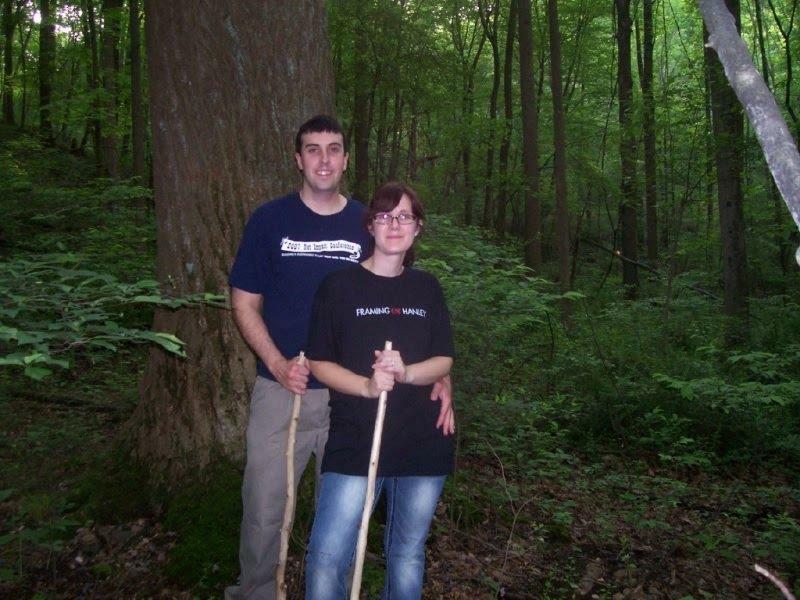 Meet Jonathan and Jennifer Riehl and hear about their odyssey.